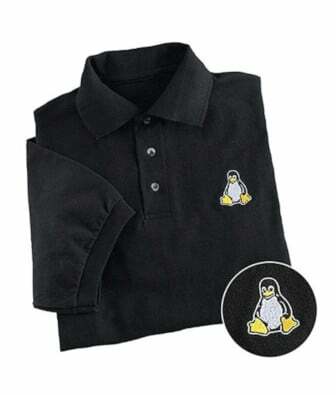 I am a new Linux system user. How do I delete file containing a character ‘a’ or ‘z’ in their filename or digit such as ‘4’ or ‘2’ in their filename on Linux or Unix bash shell prompt? Q. I’ve couple of large tarballs such as www.tar and images.tar. Is it possible to extract a single file or a list of files from a large tarball such as images.tar instead of extracting the entire tarball? How do I extract specific files under Linux / UNIX operating systems?